We offer a variety of high quality, plywood construction cabinets at competitive prices, and seven colors are in stock! We have a dedicated team ready to cater to your needs and we can walk you through every step of the way. 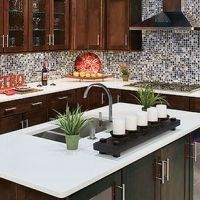 We offer professional design services and are prepared to help you with a complete kitchen/bath/home remodel. So whether you're a professional DIYer, out in the remote Alaska bush, or just ready for a one stop shop for a total home remodel (including installation services) come on down to one of our Builders Bargain locations. RTA (Ready to Assemble) cabinetry comes broken down and flat packed in boxes. RTA cabinets offer many benefits that especially cater to Alaskans. 1) Cabinets that are shipped assembled are more likely to get damaged, and the ones that arrive in tact have more wear and tear on the hinges, glides, and over construction. 2) Shipping cabinets RTA offers a unique opportunity to save in a BIG way - SHIPPING COSTS. As most of us Alaskans know, shipping can cost an arm and a leg. RTA reduces because it reduces the volume; even a large kitchen can be deliver on TWO palates. 3) Purchasing RTA cabinets* can cut costs by saving you assembly & install expenses. 4) RTA is FANTASTIC option if you're renovating or building out in the remote Alaskan wilderness or one of the many rural communities . We can even deliver your order directly to the freight forwarder of your choice! *RTA cabinetry purchases require a signed waiver. Builders Bargains highly recomends you take advantage of our assembly services. Interested in our In Stock Pricing? Sunco Cabinets are affordable and durable. The classic shaker style available in three in stock colors! 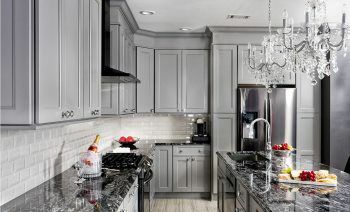 American made custom cabinetry. Let us help you find exactly what your looking for. The possibilities are endless! 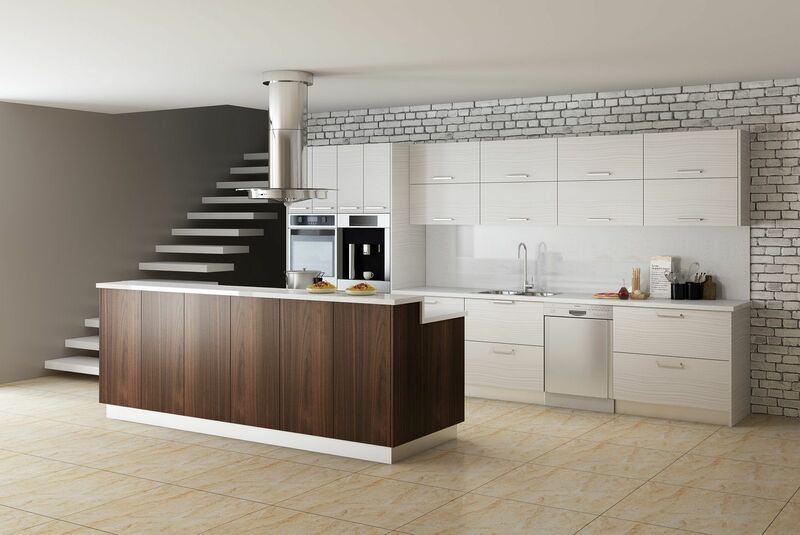 European style combined with quality plywood construction makes this line both beautiful and intelligent. Fabuwood has mastered aesthetics & functionality. 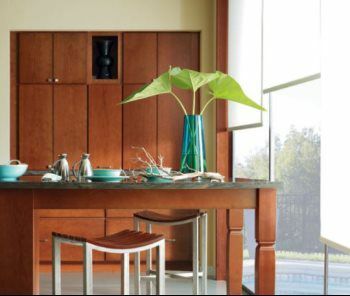 These Q12 Certified cabinets will provide decades of functionality & timeless beauty. "Assembly of the cabinets was really easy. Many of the cabinets went together in as little as 10 minutes. It was a great experience and the staff were very helpful. We were able to get everything done ourselves and save a lot of money!"